© Sam Bloxham/GP3 Series Media Service. GP3 Series regular Luís Sá Silva is set to make his Auto GP debut at season finale at Estoril next month. 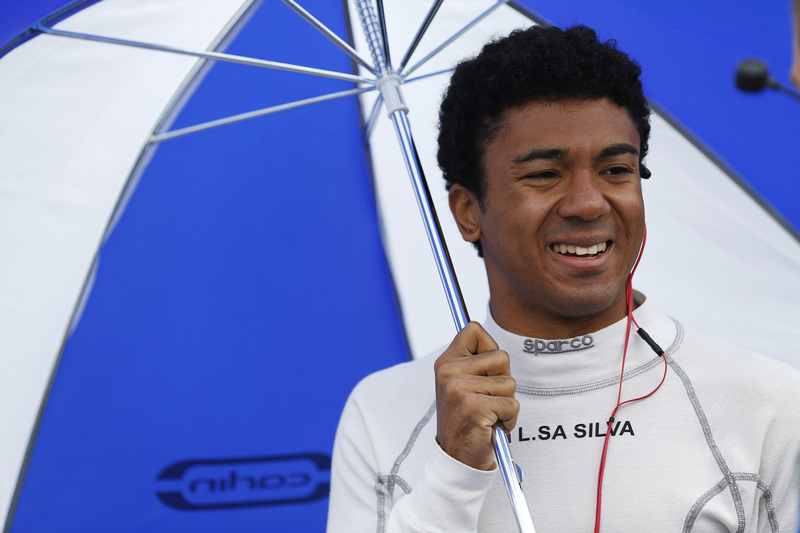 The Angolan born racer has spent this season competing with Carlin in the GP2 Series feeder; however despite showing signs of improvement Sá Silva has yet to score a point this year. The weekend will mark a move home of sorts for the driver who has spent much time based in the Iberian country, a pointed noted by the 24-year-old. “I also consider it my home circuit, because I live in my second house not too far away from it”. Sá Silva will next compete in the GP3 Series in Russia in a week-and-a-half.